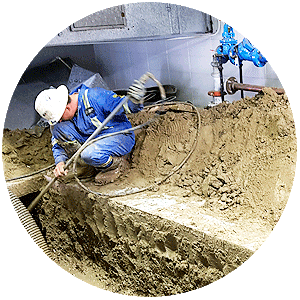 Renew Services Inc. is a locally owned and operated company servicing the Edmonton, and surrounding area from Morinville to Leduc, Spruce Grove to Sherwood Park and areas beyond. 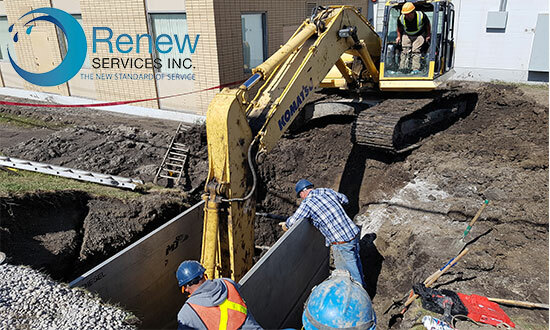 Renew Services Inc. endeavors to maintain worthy customer service through the use of innovative and tested technologies, ensuring the quality of work completed at your home or business is top-quality. All work is in compliance will local codes and regulations. 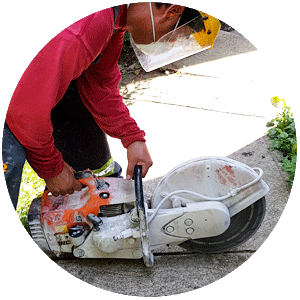 Renew Services Inc. uses industry leading techniques and technology ensuring minimal disruptions to your environment ensuring saving on rehabilitations such as your landscaping. 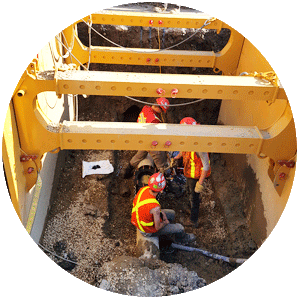 Each repair or replacement of your sanitary or water lines is customized to your specific requirements. We offer initial inspections (if appropriate) with camera (CCTV) inspections and locating of all of your utility services providing you permanent and safe solutions, ensuring that the issues we found are resolved quickly, safely and with minimal disruption. 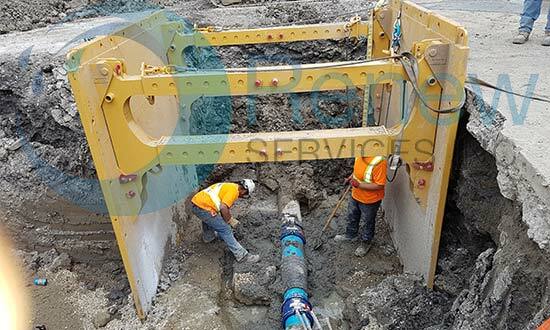 Minimizing our ecological footprint is important to us at Renew Services Inc. and it is why we utilize the latest in products from Formadrain to allow for environmentally friendly fiberglass relining solutions by using trenchless, cured-in-place pipe rehabilitation ensuring minimal disruption. 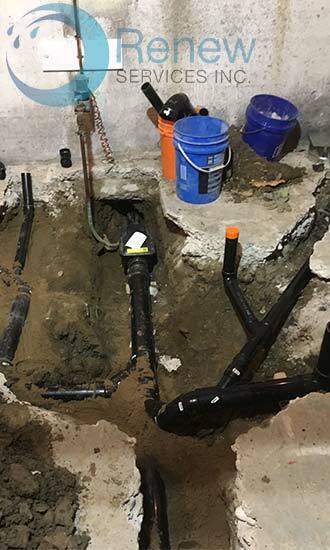 The Formadrain method is one example of a practical, efficient and a less intrusive method that we use versus other traditional methods used by our competitors.